We use Gravity Flow for central enrollment of students as well as numerous annual forms and processes required by state law. We are a large public school district in the state of Ohio. Like many districts in our area, we use Google Apps for Education and are nearly 1:1 with Chromebooks. The web has become the platform for instruction as well as procedural applications. We use WordPress, Gravity Forms, Gravity Flow, and Google Apps Login to run workflows like central enrollment, field trip requests, professional development leave, and continuing education credits. Using central enrollment as an example: Parents complete the enrollment form via a simple form interface. In accordance to the Gravity Flow logic, the form is routed to the relevant schools, central office, and finally back to the parent. 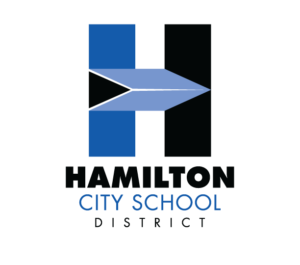 Schools in Ohio are constantly presented with registration solutions and/or workflow solutions that cost between $65,000 to $90,000 a year. Needless-to-say, Gravity Flow is a wonderful, cost effective solution for many of the processes we encounter in the public school setting. If you’d like to find out more about how Gravity Flow can help make your business more efficient, please get in touch.